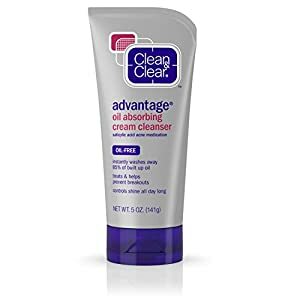 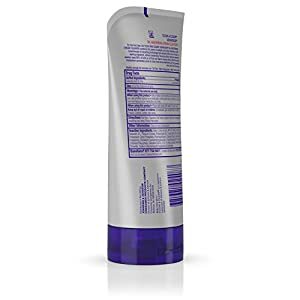 Clean & Clear Oil Absorbing Cream Cleanser For Acne-Prone Skin, 5 Oz. 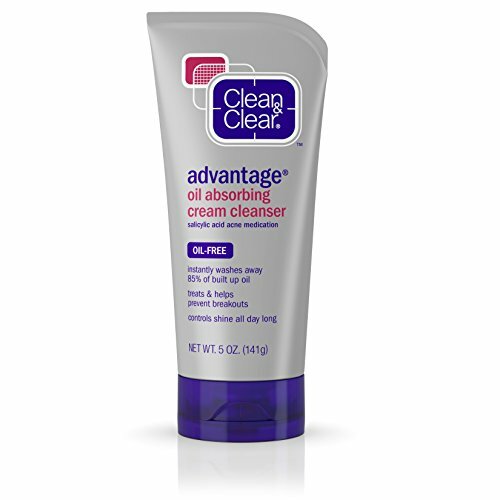 Clean & Clear Oil Absorbing Cleanser combines acne-fighting salicylic acid with Powderparticles technology to absorb oil from skin, even after washing. 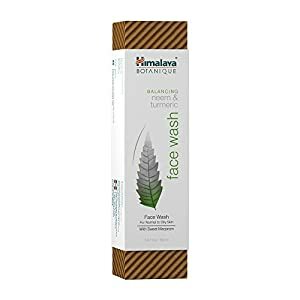 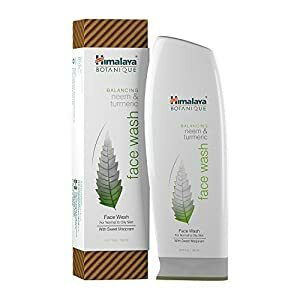 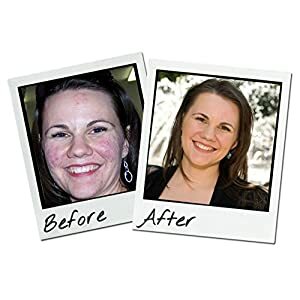 The cleanser is formulated for normal, oily, and combination skin. 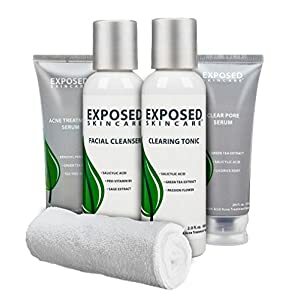 Its dual-action formula instantly washes away 85 percent of built-up oil that can lead to excess shine while penetrating pores to help clear and prevent blemishes. The oil-free formula won't clog pores.